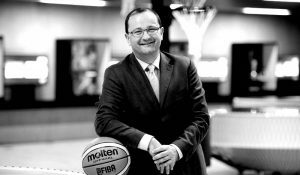 EuroLeague will honor the memory of Patrick Baumann in this week's games. 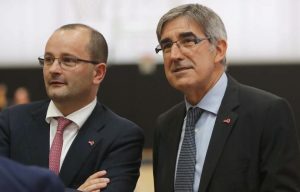 The NBA Commissioner talked about the unexpected death of FIBA secretary general. 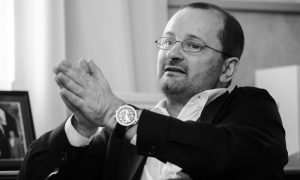 EuroLeague Basketball will honor Patrick Baumann's memory with a moment of silence at all the games. 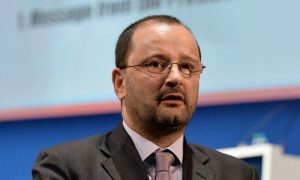 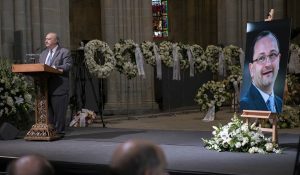 FIBA Secretary General Patrick Baumann passed away. 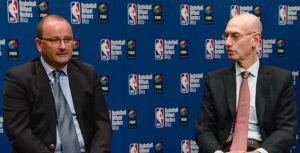 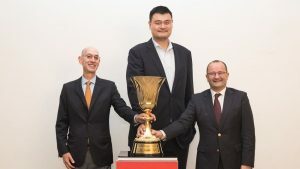 Patrick Baumann and Adam Silver talked about the importance of national teams for the growth of basketball.